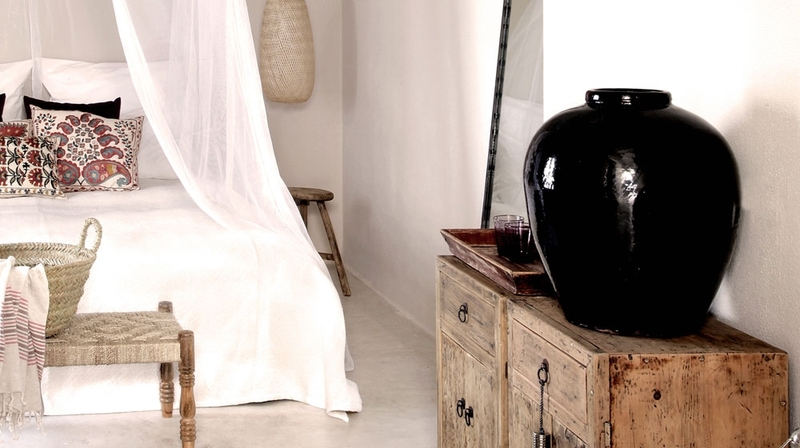 The idea of the San Giorgio Hotel is to bring like-minded people together in a laid-back atmosphere. 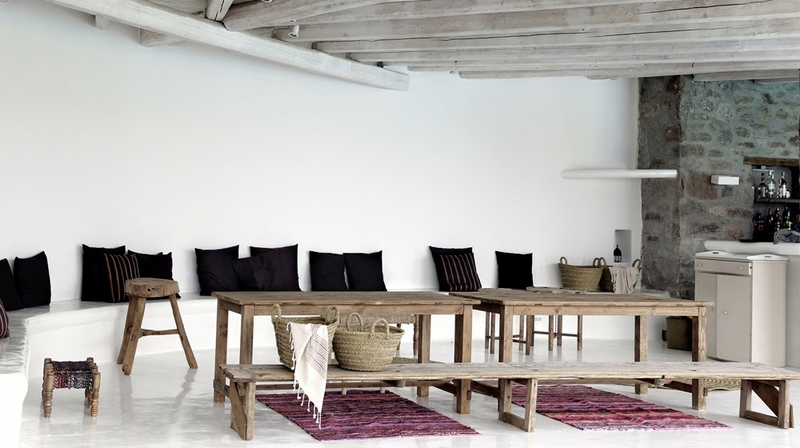 The San Giorgio Hotel is designed to make true interaction possible and yet giving those who are looking for privacy and relaxation from the daily routine the time to relax in a design oriented atmosphere. 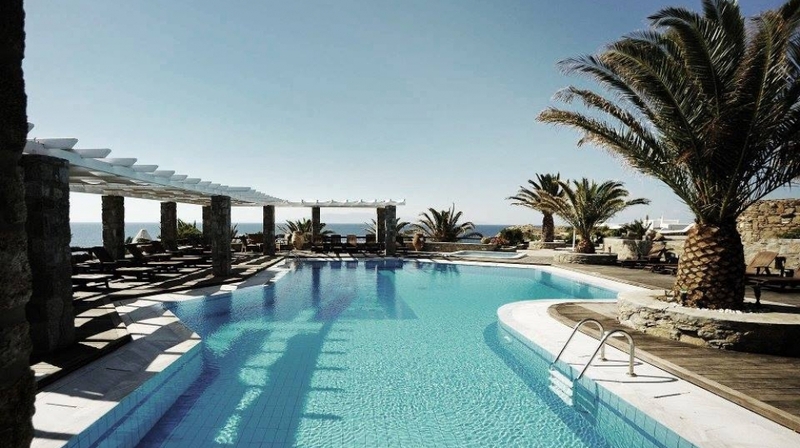 Stylish accessories at the hotel pool give your Mykonos vacation a personal touch. 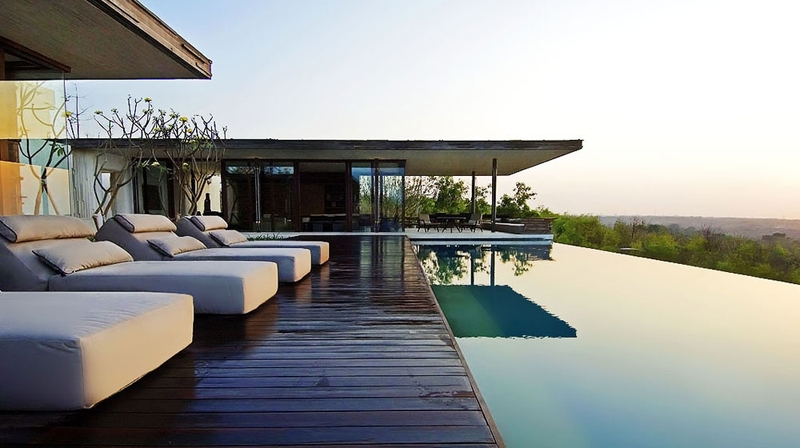 The tables around the pool are large and thus offer the possibility to exchange with like-minded people. Just make yourself at home. 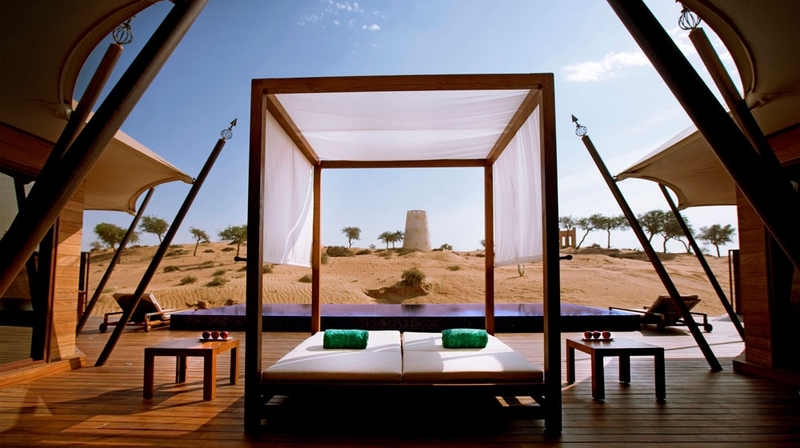 Feel free to use the deckchairs for a little siesta or take your time out in one of our hammocks above the pool. You can take a refreshing cooling dip in our turquoise pool in front of the magnificent backdrop of the brilliant waves of the Aegean Sea. 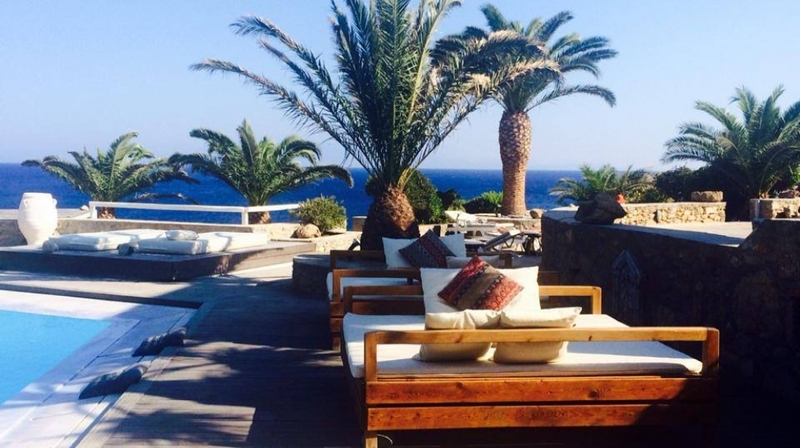 Far away from crowded hotel beaches, you will find a wonderful viewing platform at our San Giorgio beach hotel Mykonos � nestled between scenic rocks � where nothing but a shiny and brilliant sea is waiting for you. 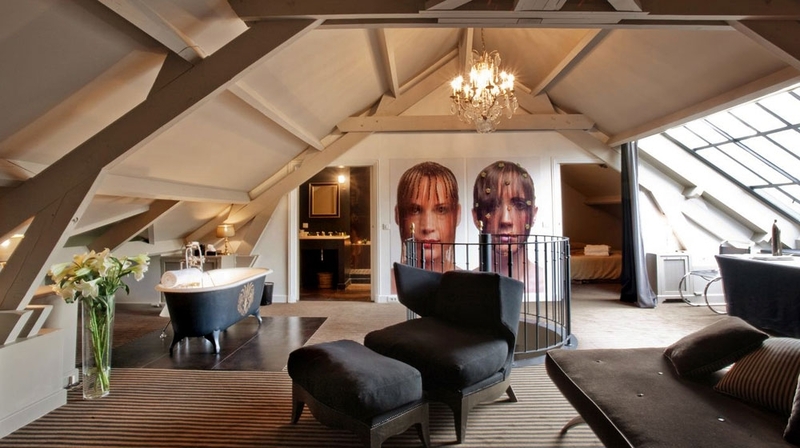 Televisions are not placed in the room, as we would like you to adapt to our laid back bohemian philosophy. But if needed they are available on request. 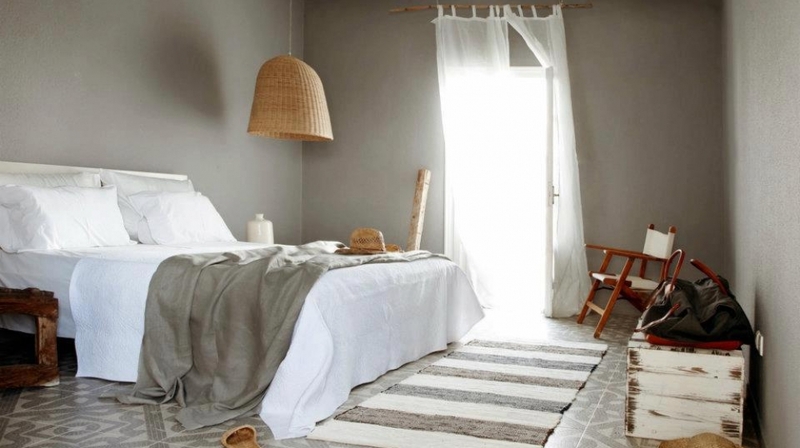 Featuring a style of simplicity and comfort, the room interior is a collection of Arcadian treasures and organic materials. Every piece is handpicked, has its spirit of beauty and clarity. Mare Plus rooms enjoy stunning views of the Aegean from the privacy of their own balcony or terrace. 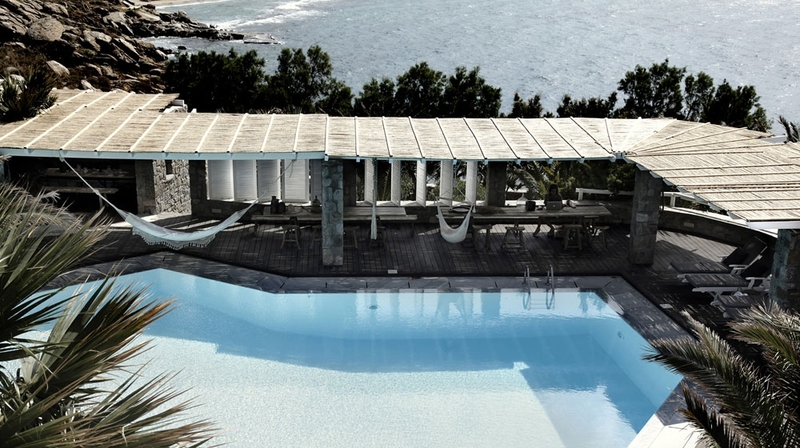 Mare rooms offers a limited sea or garden views from the privacy of their own balcony or terrace. Set in a prime location offering superb sea views, Veranda rooms offer the bliss of enjoying the dramatic Cycladic landscape from the sanctuary of a large bamboo-covered, open-air lounge area. - Located on the ground level of the hotel. Specially designed for space and comfort, the airy and light Grande Suite offers affluent privacy by splitting the lounge area over the bedroom. The Grande suite features discrete sleeping and living areas, with an open plan design, creating a cocoon-like retreat that invites to dream and relax like in a real home. - Located on the upper level of the hotelThe ultimate accommodation for demanding travelers, the extraordinary Famosa Suite combines living comfort by splitting the suite over three areas. The master bedroom, the living area and the spacious Veranda combine to the ideal place to feel at ease, indulge and be pampered holistically. Air conditioning, Outdoor swimming pool, Private beach, Business centre, Pets allowed, Disabled access, Private parking, Reception, Airport transfer, Restaurant, Bar, WiFi. Spend the day lounging on the beach or by the turquoise waters of the hotel swimming pool, before unwinding with a book in a palm-shaded hammock. As evening draws in, savour authentic Mediterranean dishes, made with local produce, in a relaxed ambiance, followed by a delectable cocktail in the hotel bar. Organic, local and fresh from the market are the ingredients used, to create savoury Mediterranean dishes with a twist at Cantina. In order for you to feel like at a friend�s home, long family style rural tables are placed alongside the pool. An ideal place to mingle over an authentic, home-style feast. We highly recommend to join our hotel bar at the pool, specially on day�s we have one of our famous party�s at our Paradise Club for a warm up drink with our guests and friends. If you prefer to have breakfast, brunch, lunch or dinner in your room, we offer room service at a small charge. Taxes Included in the Total Price: VAT 5%, Local/Tourist/City Tax 0.5%. Check-in from: 14h, Check-out until: 12h, Pets allowed, 24-hour reception, Adults only. 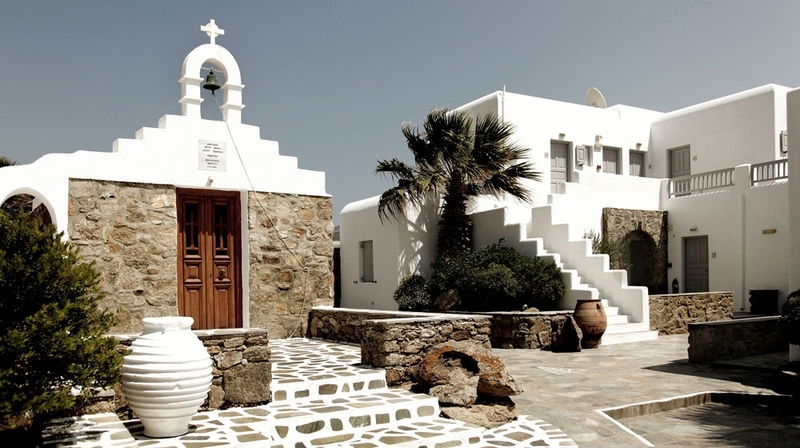 By Plane: Mykonos Airport is a 10-minute drive from this Grecian paradise. 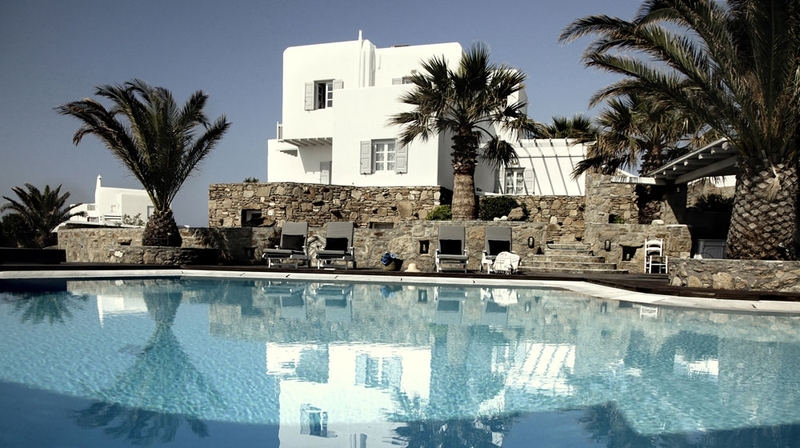 At Mykonos beach hotel you do not necessarily need a rental car. If available, our hotel driver can be booked any time and drives you to the most amazing beaches, into the city and wherever you want (on payment of a small fee).